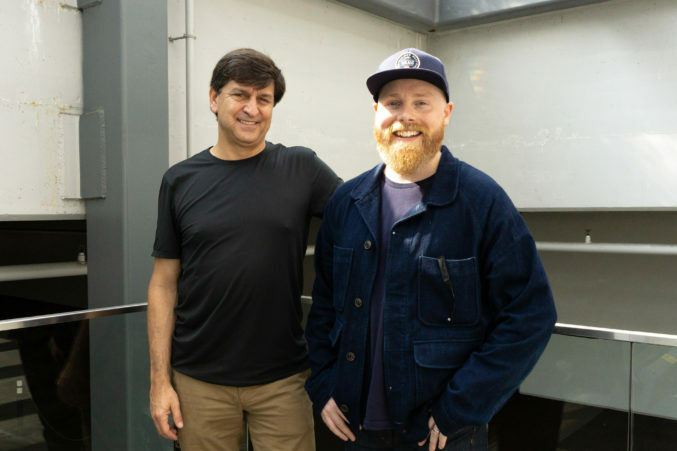 Mark Masinter and Matt Alexander’s new concept will blend pop-ups, cult brands, and technology in a luxe Legacy West store. It takes a few press release read-throughs to get a handle on all the things that Neighborhood Goods is. The new concept from local entrepreneur Matt Alexander and real estate investor Mark Masinter, set to debut in Plano’s Legacy West this November, does seem to be a lot of things. The mission for Neighborhood Goods, though, is clear: to offer a fresh take on the typical department store. Neighborhood Goods will also encompass an editorial outlet, a podcast, and host regular programming at the store. There’s a lot going on, but Masinter, also currently working on his vision for a more cohesive, walkable Henderson Avenue, and Alexander, who announced they’d raised $5.75 million in seed funding for Neighborhood Goods earlier this summer, have the experience to pull it off.